Located in heart of Roseville, this master- planned development of 42 townhouses is only 300m from Roseville Train Station. Each townhouse boasts 4 bedrooms, open plan living, kitchen, dining and sizable outdoor terrace and garden areas. 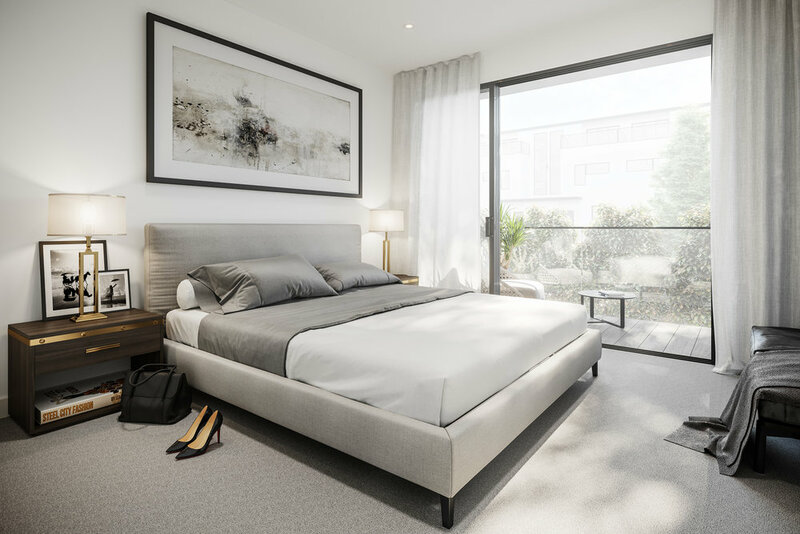 Premium townhouses offer additional study spaces and lift access to the shared basement carpark. At the centre of development is a 370m² communal open area with a children’s playground shaded by a 20m blue gum.